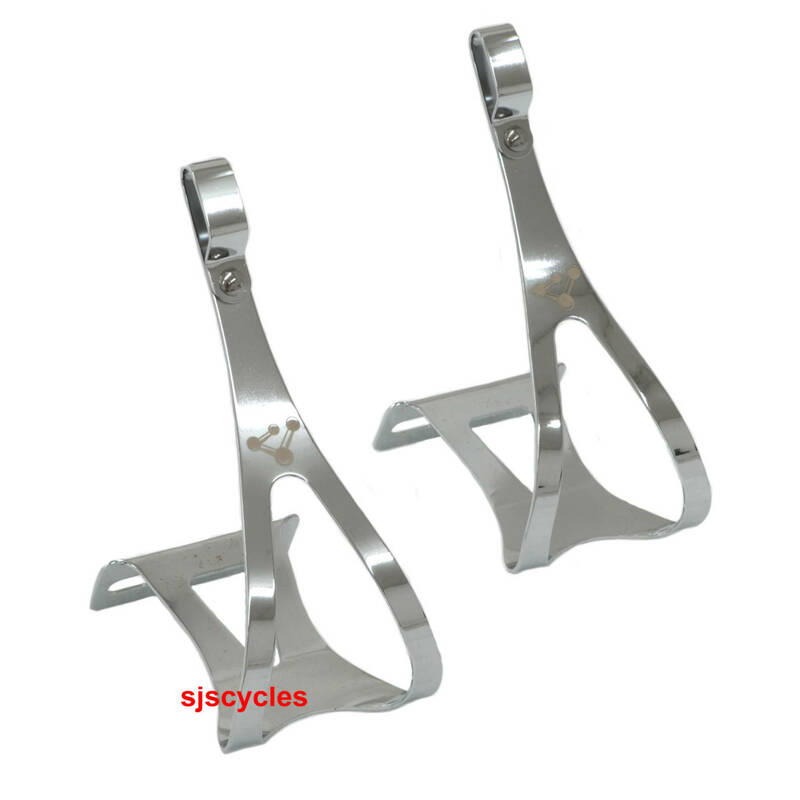 I just wanted to make sure that you have the toe clips above in size LARGE and colour GOLD. I have tried to buy them from two other retailers recently who stated that they had them in stock, only to have a refund offered because they don't actually have the gold in stock! Our website works on a live stock system so if they're showing as in stock on our website then we do definitely have physical stock here.